Are you getting ready to move, or do you want to know if you have the right coverage? 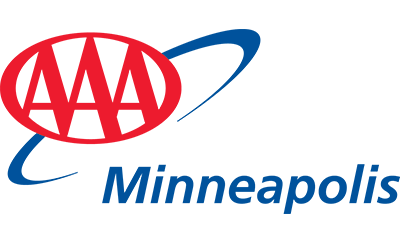 Let AAA Minneapolis Insurance Agency provide you with a quote or policy review. We'll make sure the investment you’ve made in your home and personal property is protected. We also provide boat and umbrella/excess liability coverage, flood insurance and coverage for your valued articles like jewelry, furs, collections, computers, silver and more.